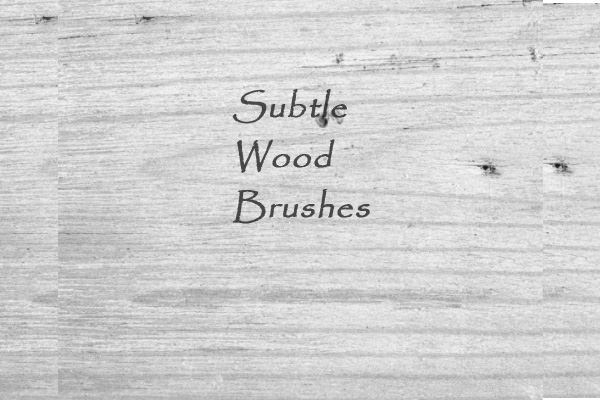 No matter what you are trying to design using whichever kind of design tool, it is important to add the right details. 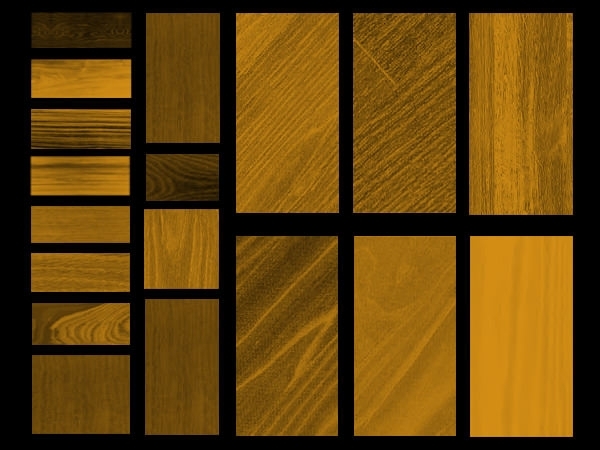 But no matter what you are designing it is always important to add a bit of elegance to the design. 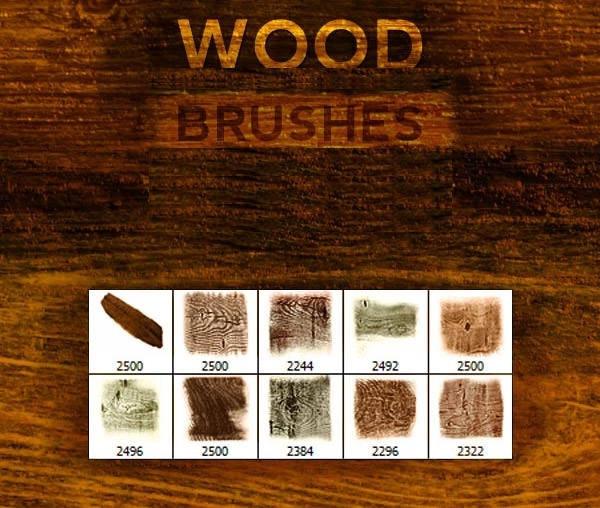 There are many different elements that can be used to make any design look elegant. 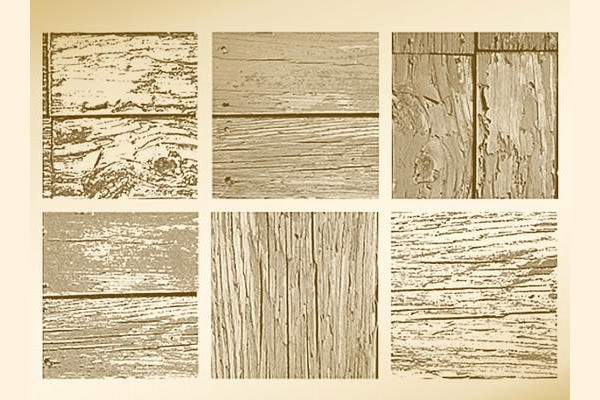 This does not mean that you have to be limited in your design. 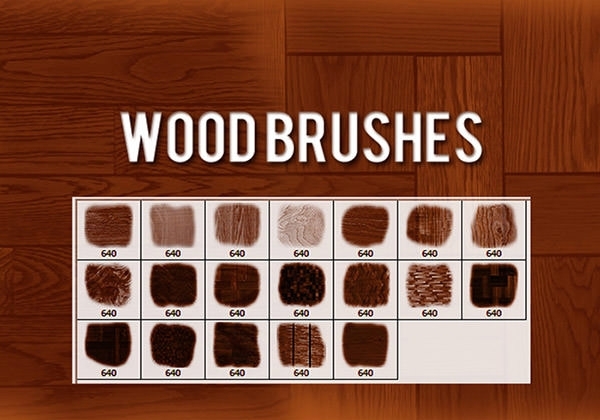 Which is why you have to check out various design options. 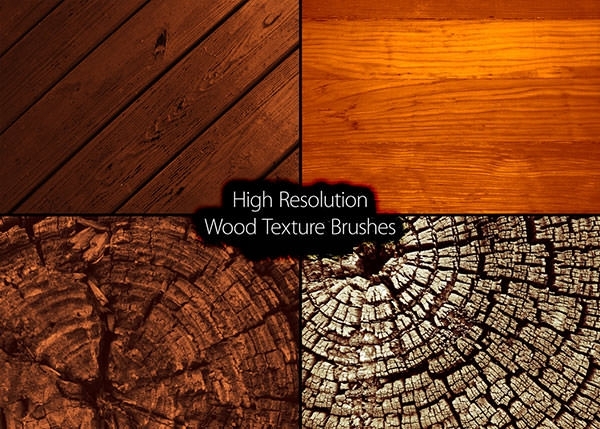 Wood is an element that makes every design look beautiful. 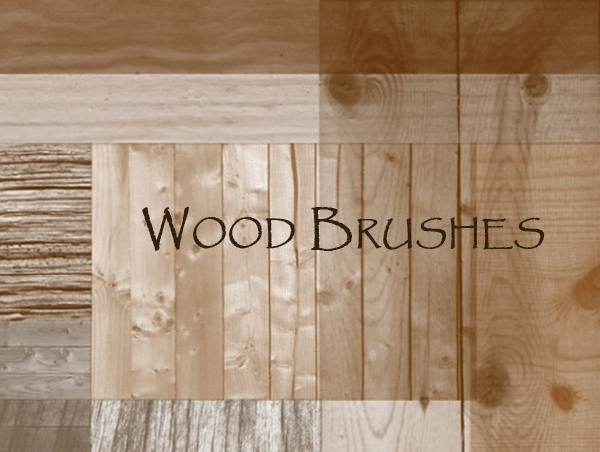 If you are designing something by hand, you can imply add pieces of wood to the material used for the construction. 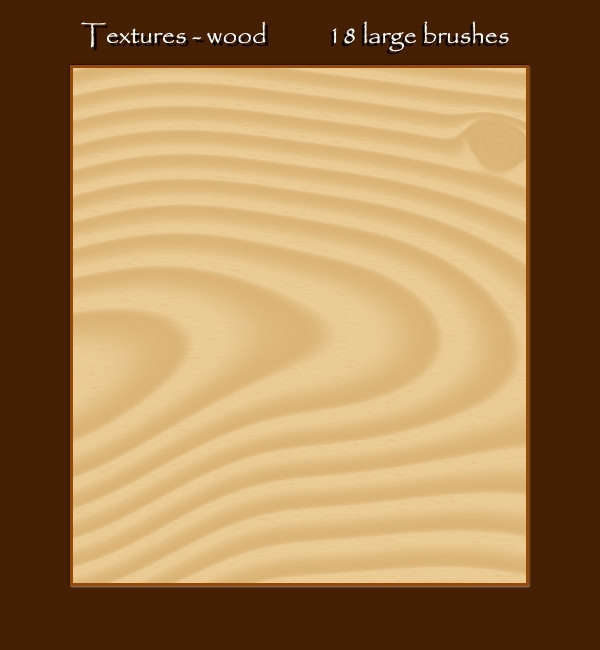 But when you are creating a design digitally you cannot cut a piece of wood and stick it on. 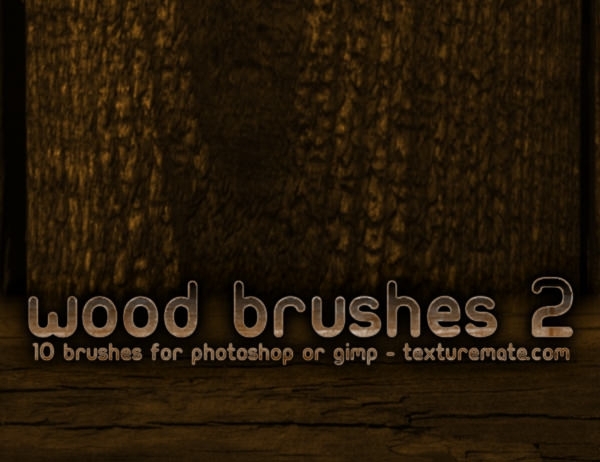 So you have to find the right software to help add the element. 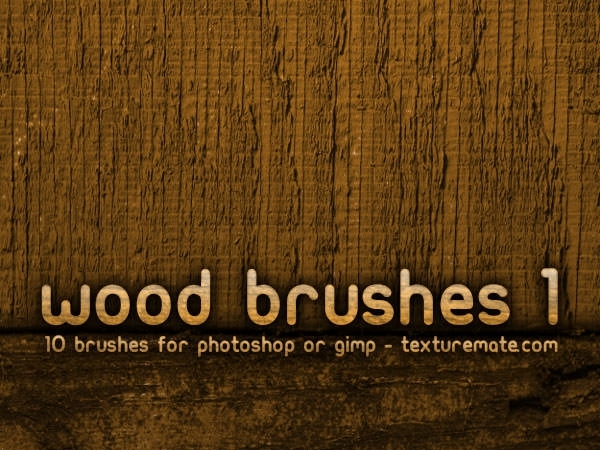 When you are trying to add some kind of wooden element digitally, then you need to have some software that allow you to use wooden brushes. 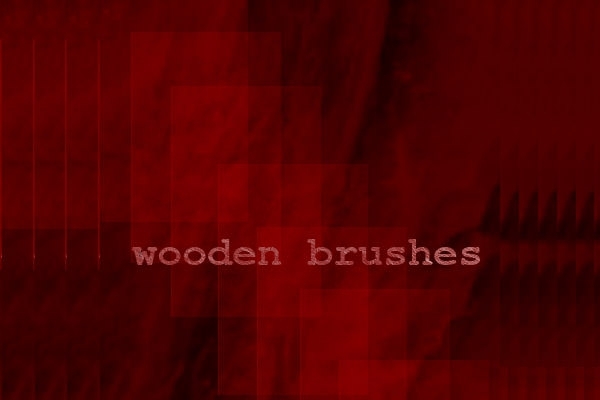 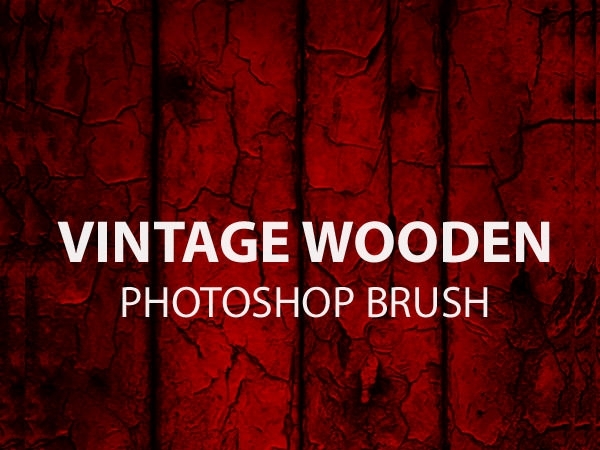 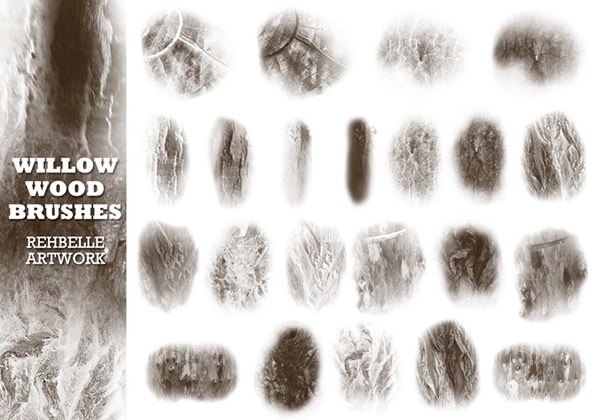 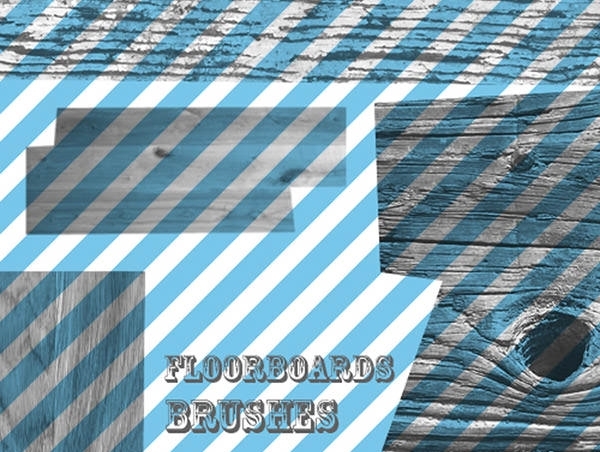 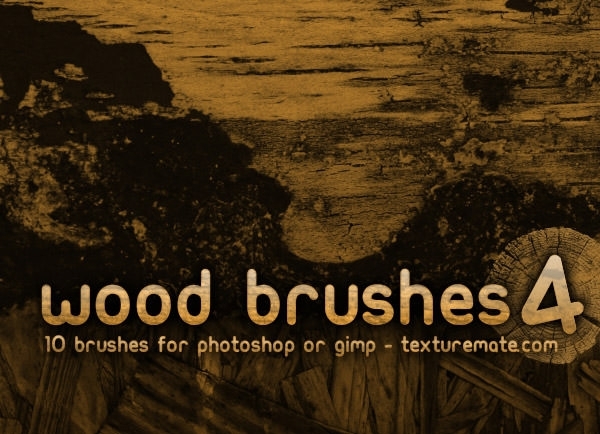 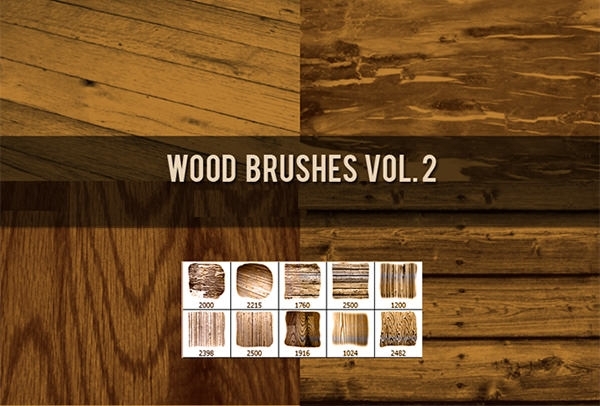 These brushes can be then used to give different wooden effects to the image you are trying to create. 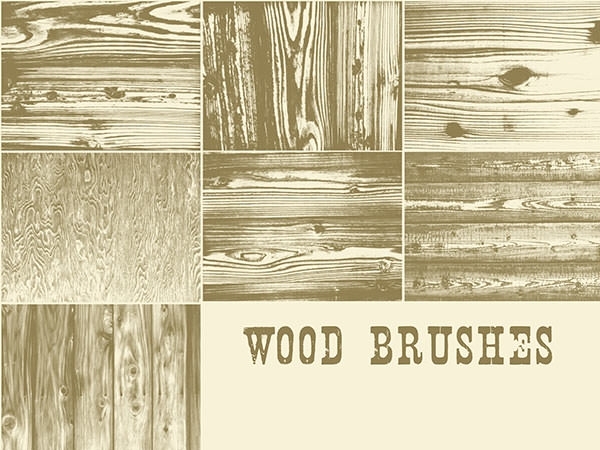 When you are looking for the wooden brushes you can find some free download software to be used. 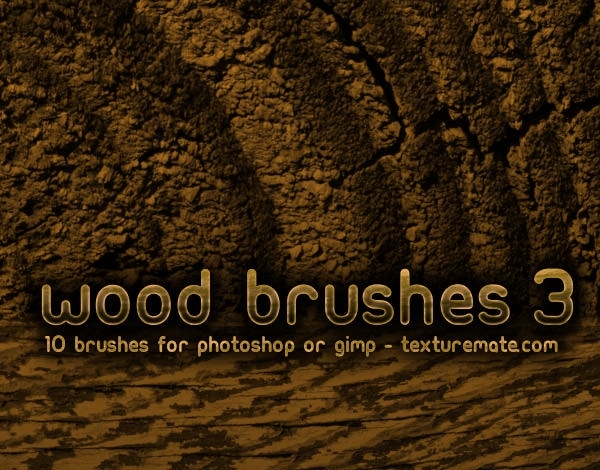 If you want better options then there are a number of paid software that can offer you with a wider variety of wooden effects. 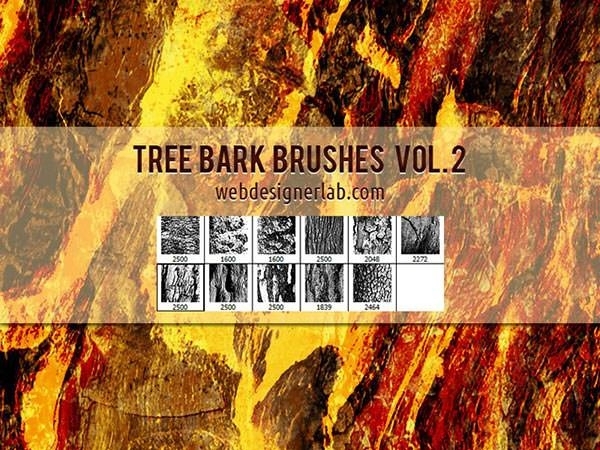 This does not mean that you have to spend a lot of money for the desired effects; the free versions can provide you with a lot of options.